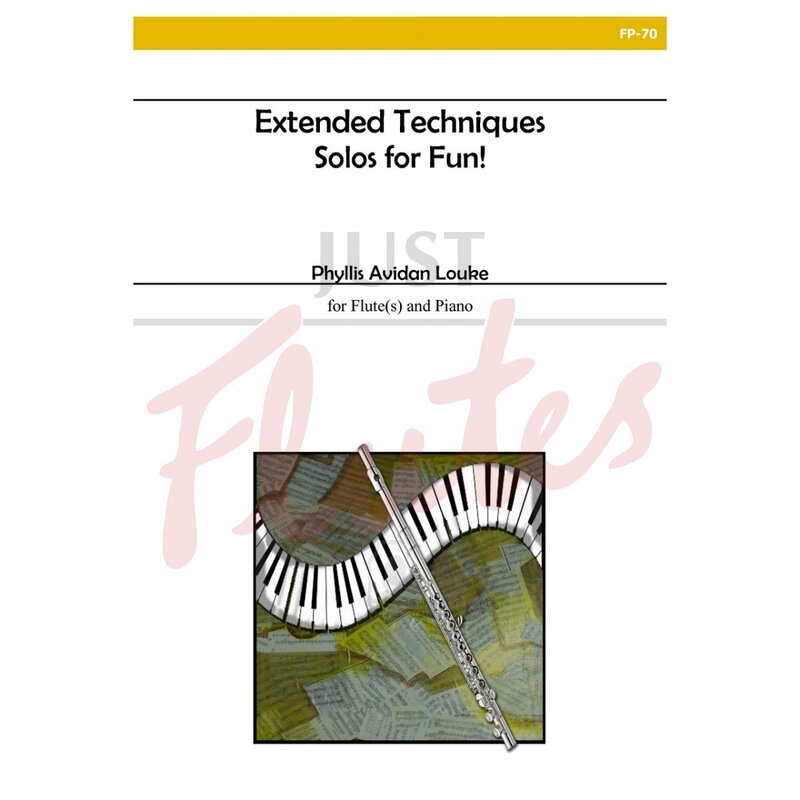 Phyllis Avidan Louke: Extended Techniques - Solos for Fun! Extended Techniques - Solos for Fun! A follow-up to the duet book "Extended Techniques: Double the Fun," FD-20. The solos are written so that players can have fun with them even before mastering the techniques! 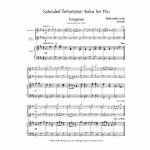 Each solo can be performed with or without a pianist or by using a 2nd flute part as accompaniment. Complete explanations are included, as well as separate parts for both Flute 1 and Flute 2.